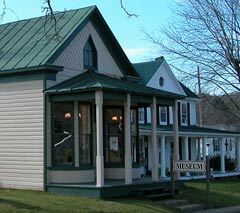 Capon Bridge Public Library was founded in 1969. It was originally located in what now is the Museum, which is located in front of the present library. Please stop by and visit a little bit of the history of Capon Bridge. 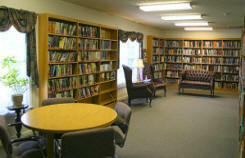 The library has been in its current location since November 1995. 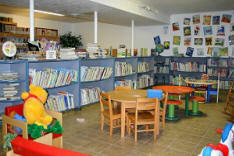 The land that the library currently sits on was donated by Mrs. Susan Duff. 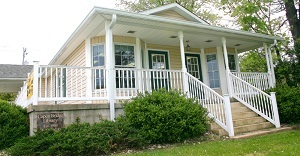 We serve over 5,150 people in Capon Bridge and the surrounding areas. We have over 15,000 books, over 450 audio books and over 800 movies available to the public. 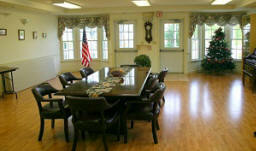 We offer programs and many other services to the public. 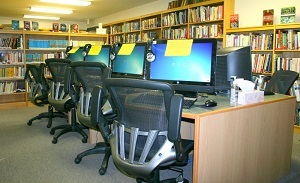 There are eight public access computers available with print capabilities and five laptops. Wi-Fi is available for the patrons to use with their personal devices, such as laptops, tablets, e-readers and phones. 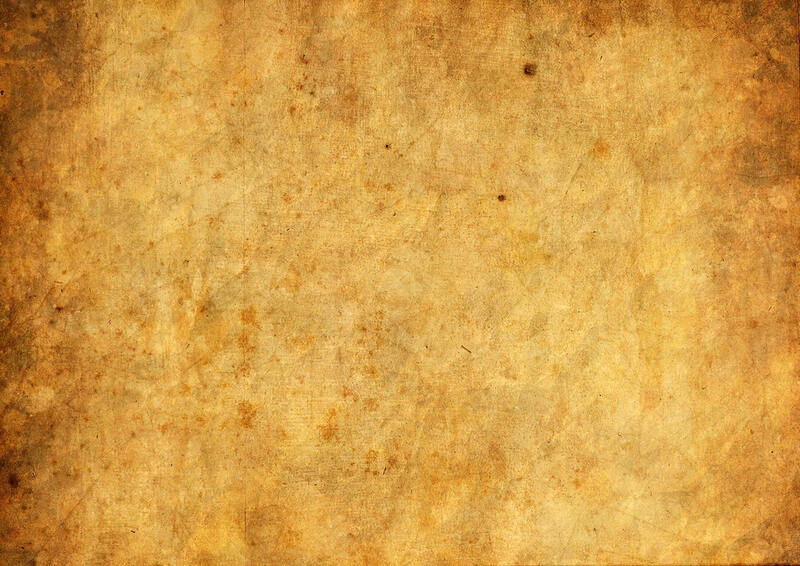 Some other services offered are copies, send and receive faxes, and notarize documents. If we do not have a book you desire, we can also request books through Inter-Library Loan. If you have a special meeting planned and no place to hold it, the library has a meeting room that is available for use upon request. Please be sure to call to reserve your time. For our younger readers we offer a Preschool Story Hour throughout the year and a Summer Reading Program. The library offers different programs and displays throughout the year, including artwork from the local middle school and crafts from local artisans. There is also an on-going book sale throughout the year. Books that are not circulating well in the library or are donated go into the book sale. Stop in and you can also see "The Top 100 Children's Books for Small Libraries" and "The Top 100 Classics" complied by the library and local residents. As the town of Capon Bridge continues to grow, the library has high hopes that they will be able to grow and expand with it. Our desire is to support our community and all of our readers.